A little over six months ago my wife came to me and said, “You know your Mother does not have long to live, we must visit with her and be present to her now because she will be gone soon.” She was in a nursing home and not happy there at all. She was in and out of the hospital due to complications of both dying and living in an institution. Our family rallied and were present to her. We arranged a private plane and flew her to Vermont from Ohio, rescuing her from the system and bringing her “home” to Hospice at our sister’s house. My sister called and advised me to make my way to her home. I’m so glad that I did, as I was able to picture frame birth to death and life with my Mom and family. Among the first things I did was find a yoga studio and schedule classes at Mighty Yoga Hanover. Grief and loss are good times to be drawn to our mats and take others along in order to share the mat and love. While on my mat I felt rewarded with a sense of knowing that I could both send and receive loving energy from a higher plane and let the universe handle the outcome. I took advantage of the opportunity to “speak” with my Mother through energy. The first day at my sister’s after visiting with my Mom, I lay in Savasana and rested in a death-like pose. It occurred to me just then that we rest at the end of activity, we restore ourselves and receive the full benefits of our effort. I experienced a calm and quiet and then I noticed that the nothingness and stillness I experienced to be enough. Tears flowed down my cheeks as I realized I had opened myself up and became vulnerable in my practice. I was able to appreciate a certain beauty in the death and dying process. On June 8, 2016, in the beautiful mountain valley of Norwich, Vermont, our Mom, Shirley Goodman, passed away in the loving arms and care of my sisters. They tell me the windows were open in her bedroom and a lovely country breeze with the fragrance of the late spring flowers entered as her Spirit flew free. She was surrounded by the things she loved: family, nature, horses, dogs, cats, flowers, friends and the Vermont valley and mountains. 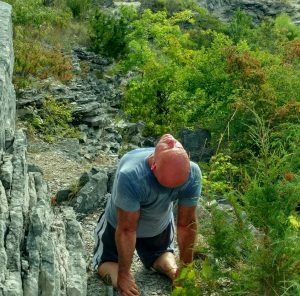 The risk of going to the mat in pain and fear and exposing this yogi’s humanity provides me a reference point or a benchmark. I can risk being who I am and where I am at and remain ok. This stretch serves me so I can always call on the moment. 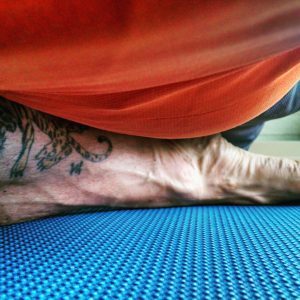 The more I go to my mat in pain and fear and find reward, the more I can face day to day life and know all is fundamentally well. 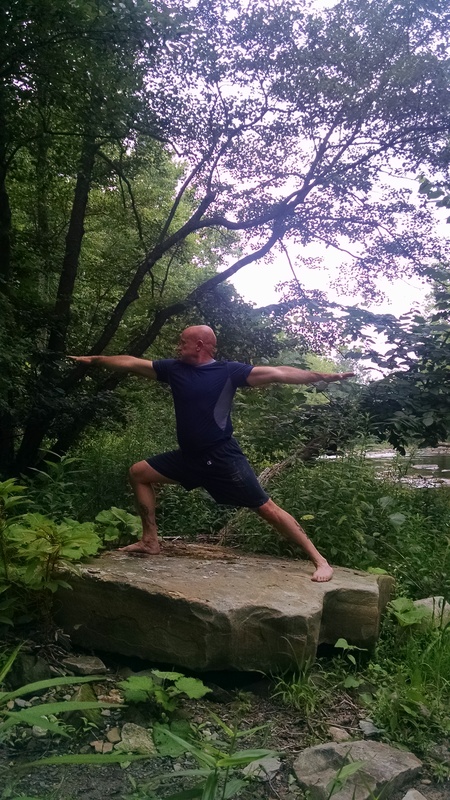 Grief played out on the mat has fine-tuned my familiarity of risk and reward. During the weeks my Mom was in Hospice I was extremely mindful on the mat around balance and the importance of the full expression of yoga poses. More so than ever, I genuinely enjoyed the “flow” of a class- rest, weep, restore, move, work, breath, relax, and find space, cry, and flow. I watched myself and others in the full expression of each pose. I allowed the ease of poses and the steadiness be a humbling insight. The humility came into play in that little if anything on my mat was a competition with myself or others. The balance I noticed was both giving and receiving and were one in the same. As I prayed for my Mom, tears came and I even wept aloud, helping me prepare to let go of her as I knew her. 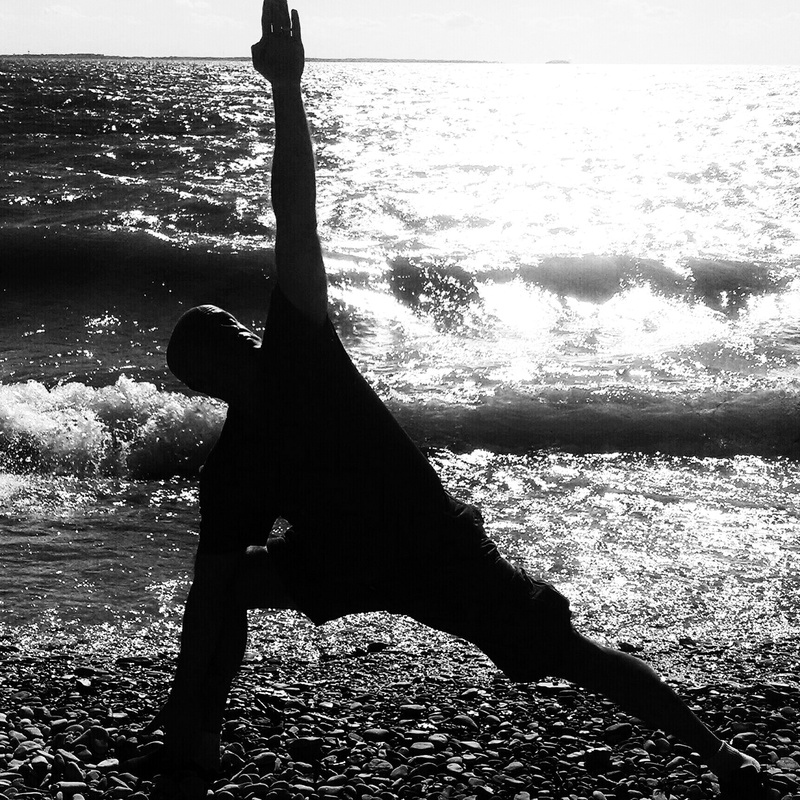 Many different poses and asanas were noted during the most difficult days of loss and grief. Camel pose – Ustrasana Offering calm and balance, camel stimulated my nervous system and opened up my fear to love and light. Camel exposed my breastplate and life armor while providing calm and relief as an outcome. What comes up in camel can feel both overwhelming and safe. 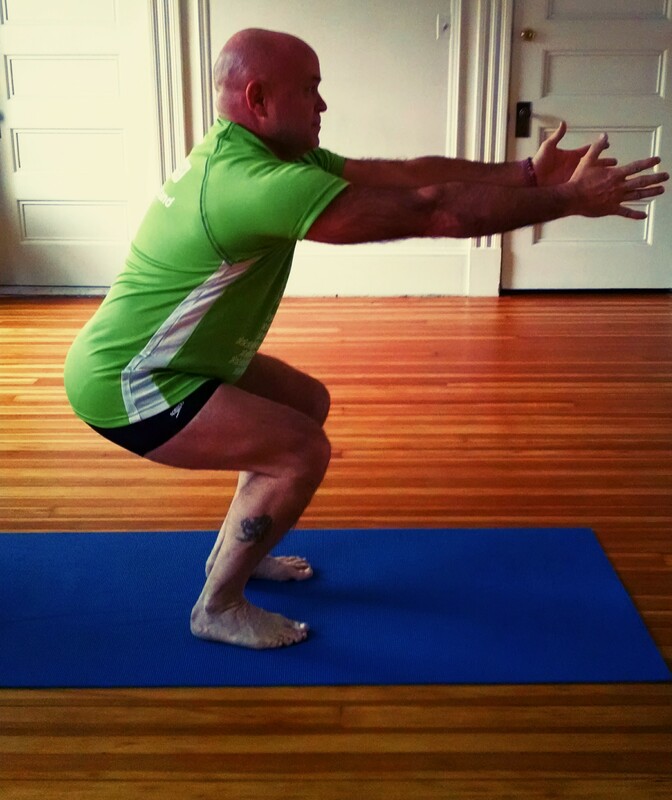 So, I let emotions come up and out, as I focused on the depth and breadth of this pose. 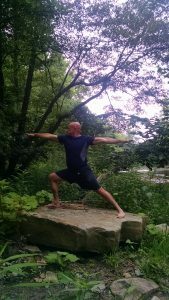 Chair pose – Utkatasana Appeared differently to me during this period and felt empowering as a conduit between this world and the other world. I could be on my mat and somehow be with my Mom. My brother described seeing rainbows and sensing my Mom in them. I will see tea roses and sunrises and see my Mom. Chair permitted for seemingly supernatural intrusions. 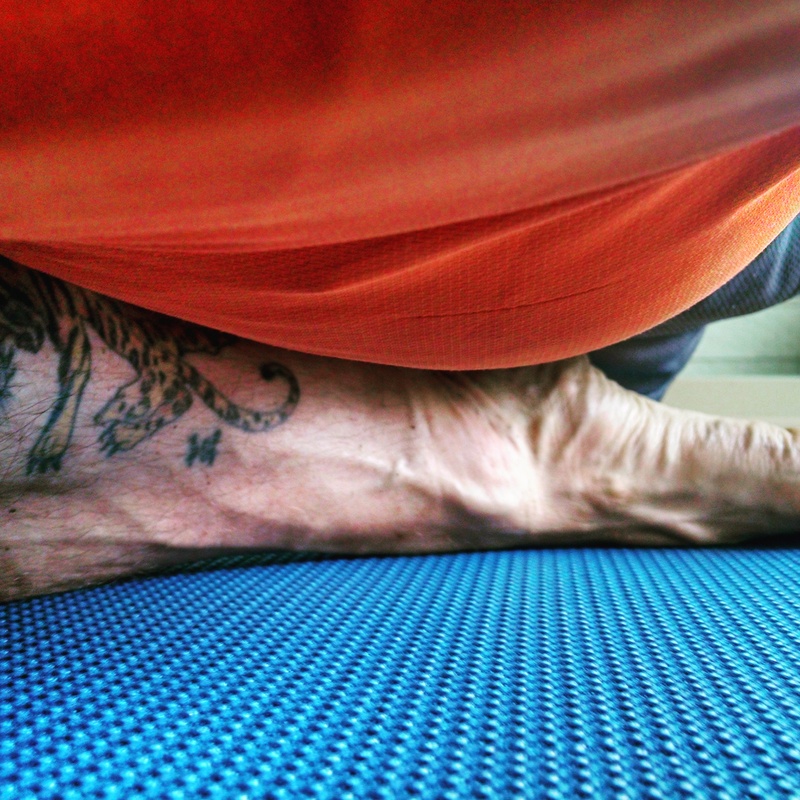 Inversions – The time spent being upside down on my mat were powerful moments. I was able to deeply feel being ‘upside down’, yet ‘right side up’ and in control, even while in the middle of difficulty. The security of knowing I am ok also transferred to the idea that she is too. Pigeon-Kapotasana This pose helped me breathe, release and find space and relief. Once again allowing obstacles to be removed and new space to be created and entered into. In the monastery, I learned about Lectio Divino and on the mat, I learned to notice my breath focused on and released, were like words of a devotion. 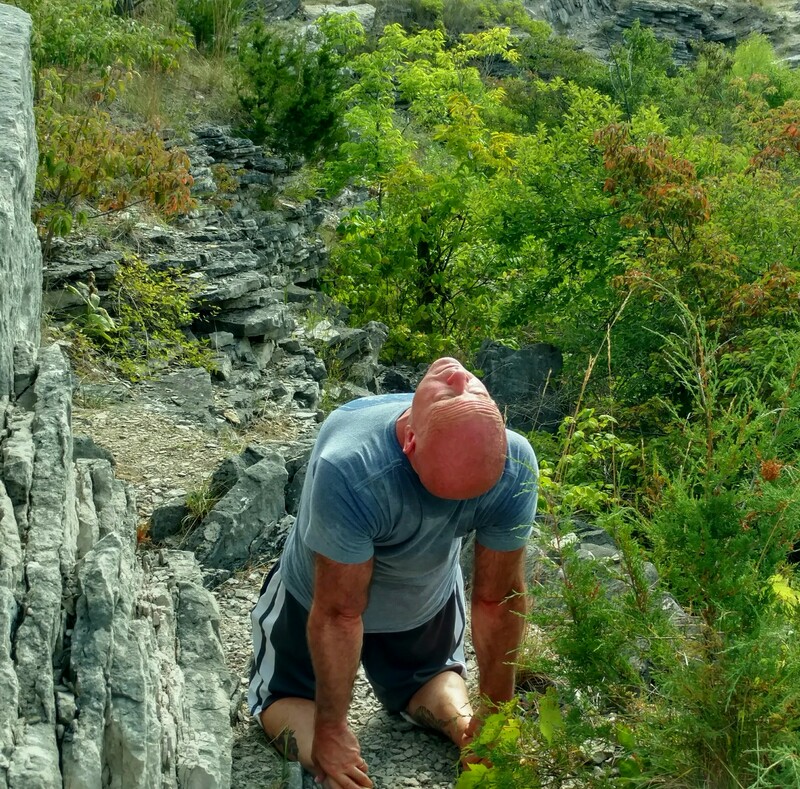 In my personal pain, as I breathed deeply in and out, I would find space and extend my limits. 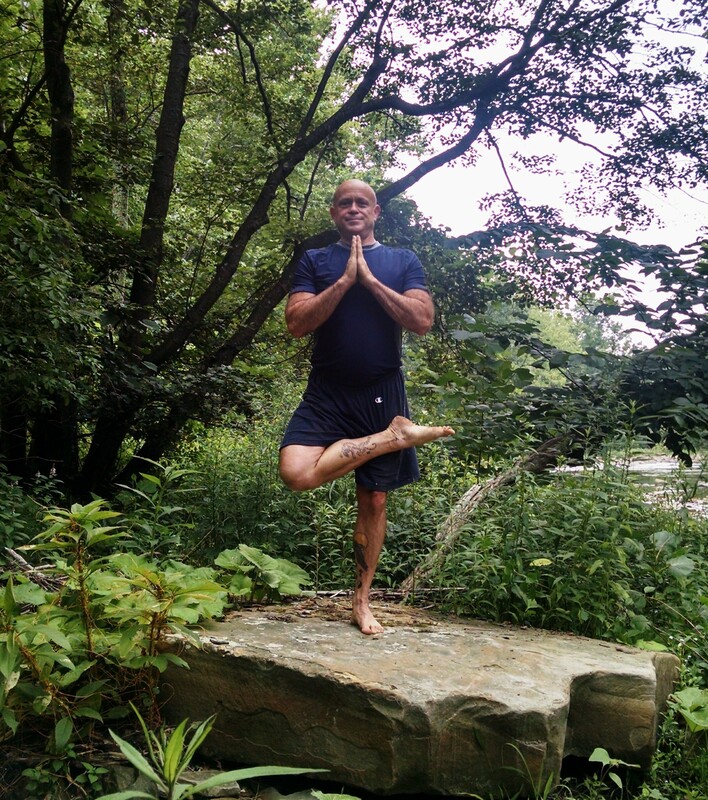 Tree Pose – Vriksasana While in this balance pose I fortified my stability and security by tolerating sway and bend. I am constantly reminded in this pose that I will indeed bend yet not break. Happy Baby-Ananda Balasana One day while in the full expression of Happy Baby, I was rocking and rolling from side to side and back and forth. I imagined this to be like movement in a womb or on a baby’s back in the crib. I moved to Savasana and then as I turned to my side I noted the full expression of the pose and before I moved up to seated, I cradled my body as if I were indeed once again in my Mother’s womb. My Mom’s Transition from this physical life to another place today has also been articulated on my mat and in nature. Recently I caught the morning sunrise and she was there just as she promised us. Amongst many other lessons the yoga mat has taught me, one critical one is to believe in the resiliency of the human Spirit and the capacity to Begin Again each day no matter what. “Friends of other lives easily recognize one another in the astral world…. Rejoicing at the immortality of friendship, they realize the indestructibility of love, often doubted at the time of the sad, delusive partings of earthly life.” –Sri Yukteswar. “Send your thoughts of love and goodwill to your loved ones as often as you feel inclined to do so, but at least once a year — perhaps on some special anniversary. Mentally tell them, “We will meet again sometime and continue to develop our divine love and friendship with one another.” If you send them your loving thoughts continuously now, someday you will surely meet them again. You will know that this life is not the end, but merely one link in the eternal chain of your relationship with your loved ones…” – Paramhansa Yogananda. When the wolves of life are barking at your door, go to your yoga mat. This entry was posted in Prose, Uncategorized, Visionaries. Bookmark the permalink.